Janitorial service is much more than taking a broom to a floor! To BlackHawk Janitorial Services LLC, it's a system of services provided in a consistent and detailed manner in order to achieve maximum building appearance and health, using the most economical methods possible. Since 1989, this has been our mission and our practice. Give us a call and we'll offer a janitorial package that will fill your needs without breaking the budget. 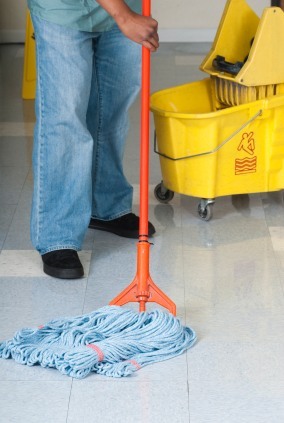 Why Choose BlackHawk Janitorial Services LLC as Your Janitorial Expert?